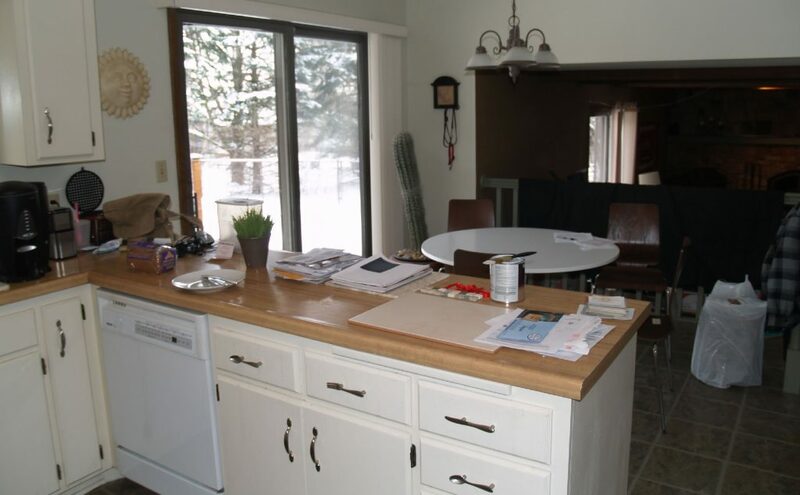 Design a functional kitchen that has clean lines in a European minimalist style. 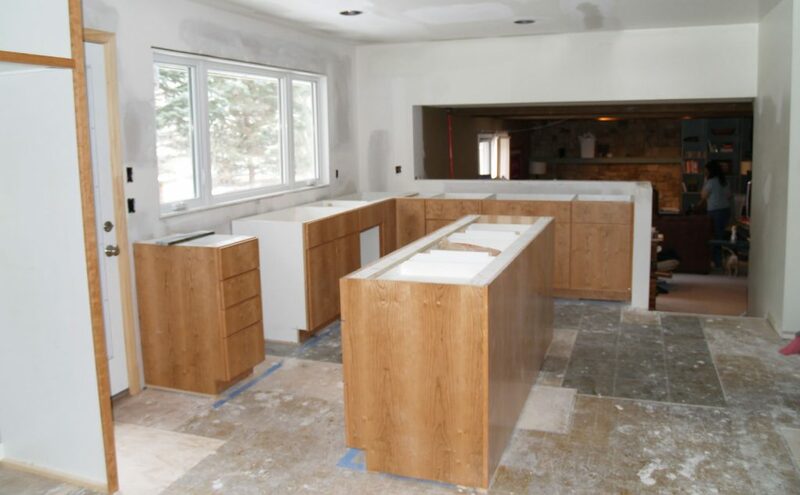 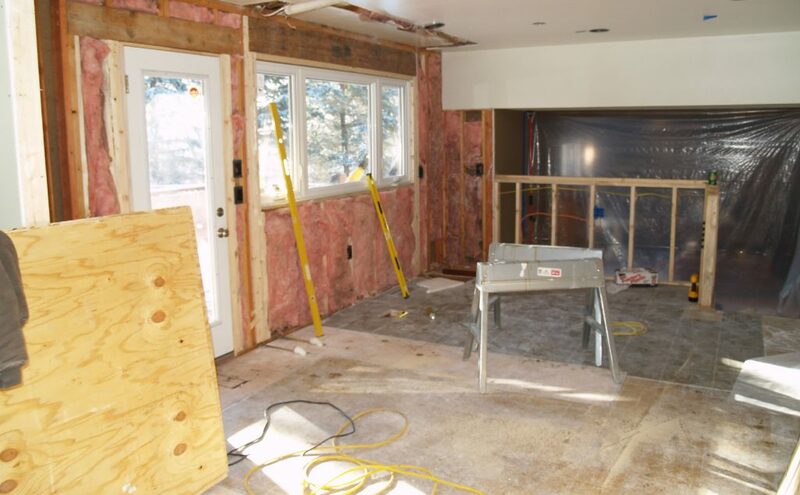 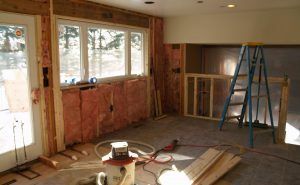 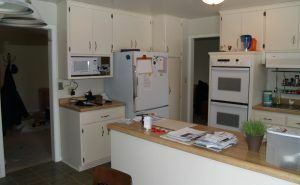 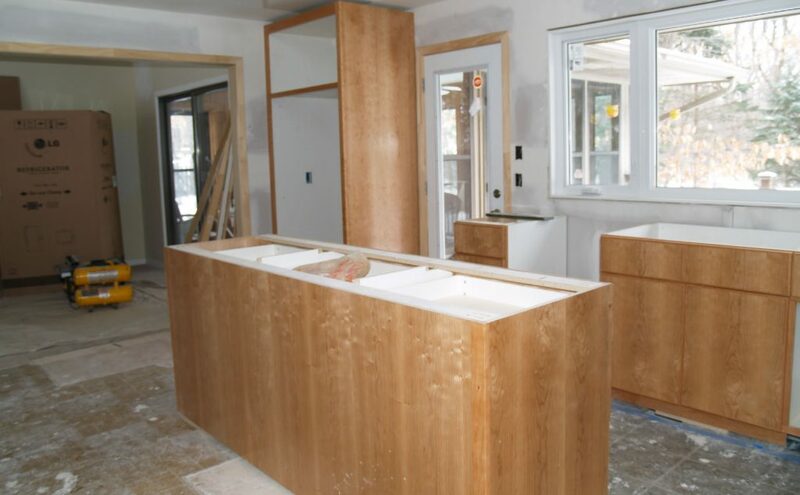 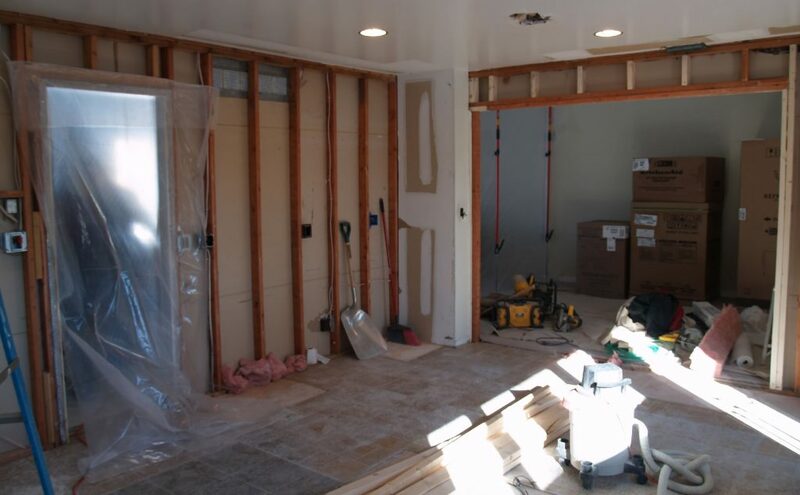 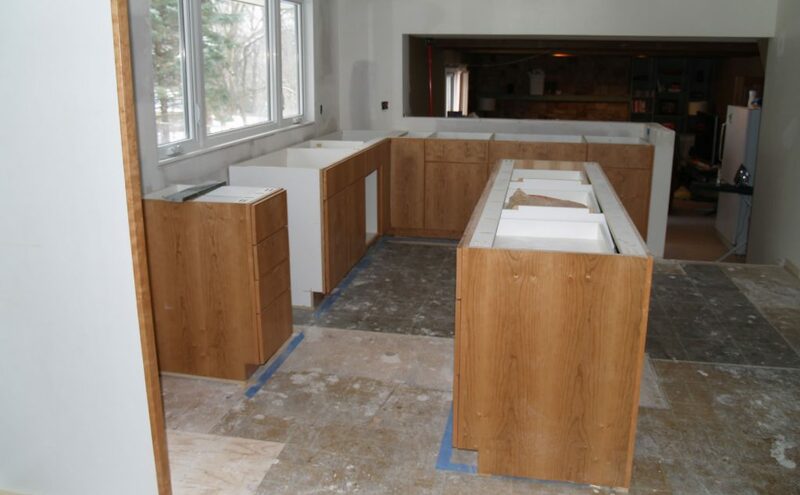 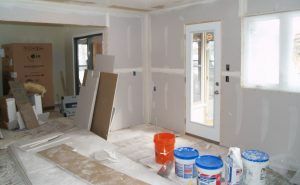 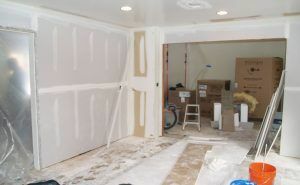 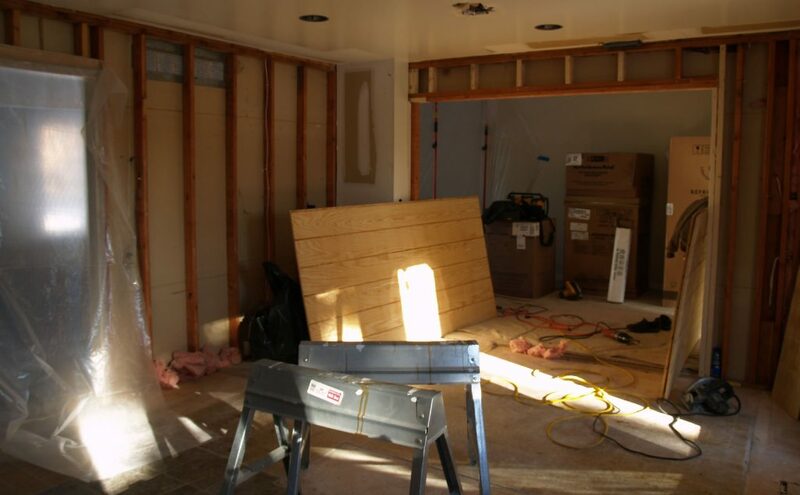 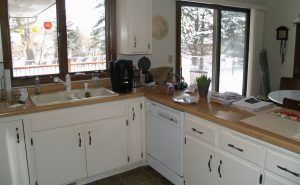 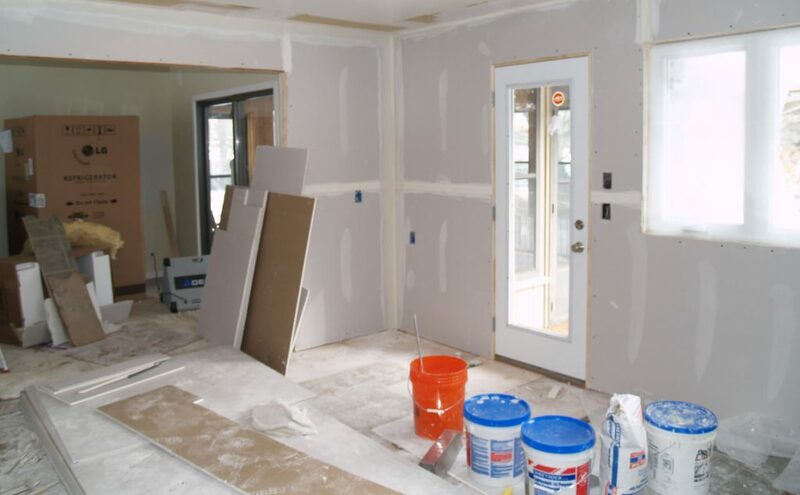 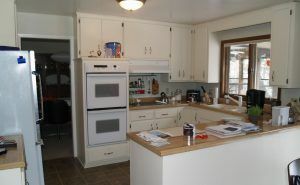 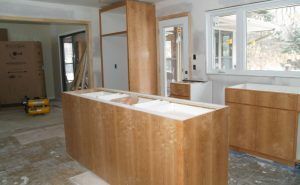 Completing the kitchen remodel within the existing space. 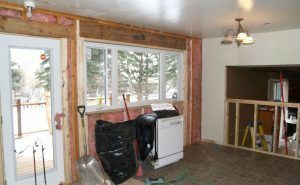 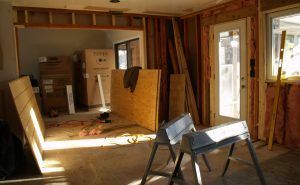 The existing kitchen was gutted, the opening to dining room was widened, patio door moved and a new 8 foot window installed. 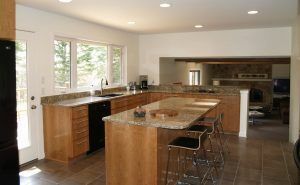 This created an open feeling space with lots of natural light. 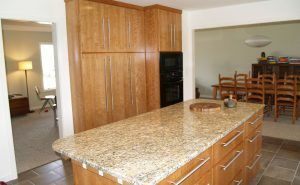 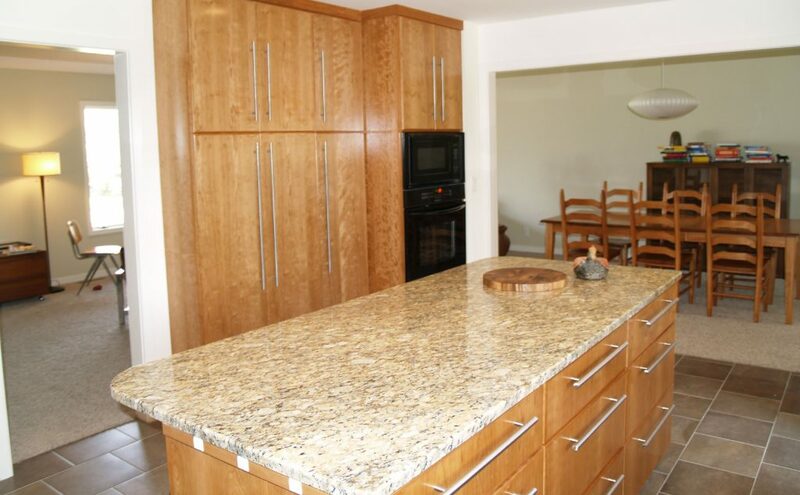 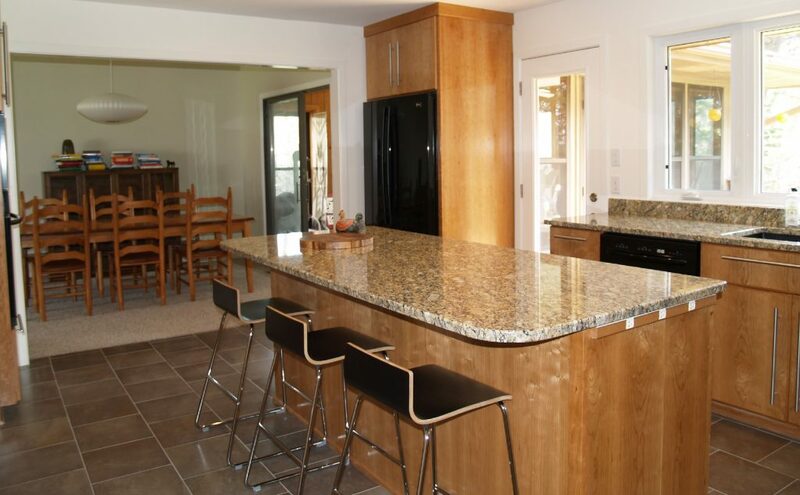 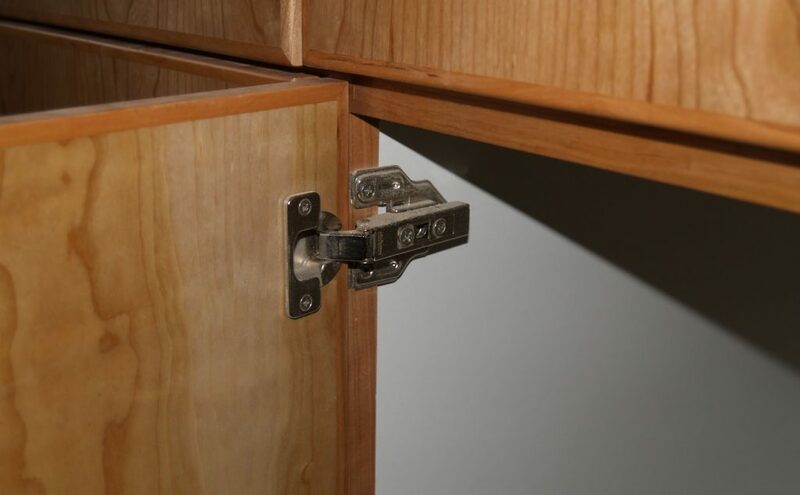 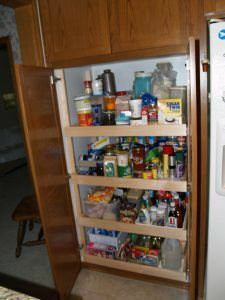 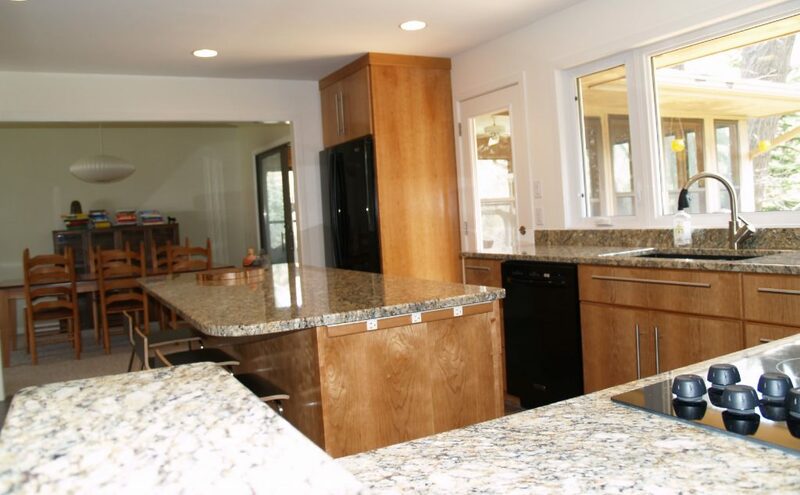 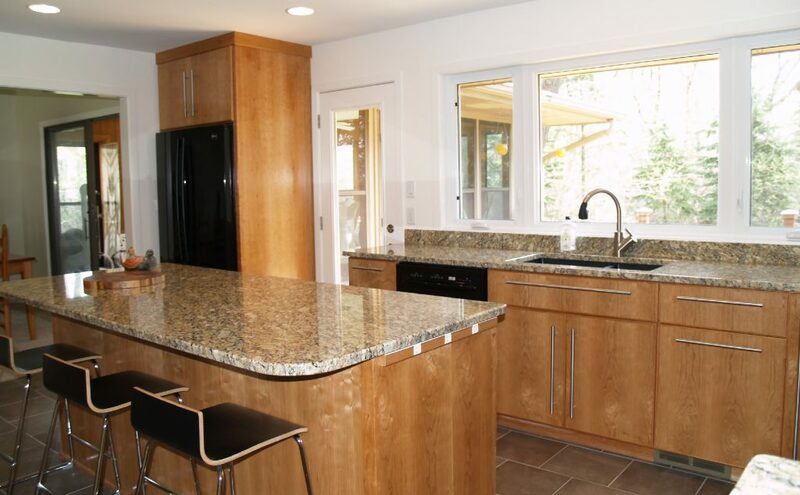 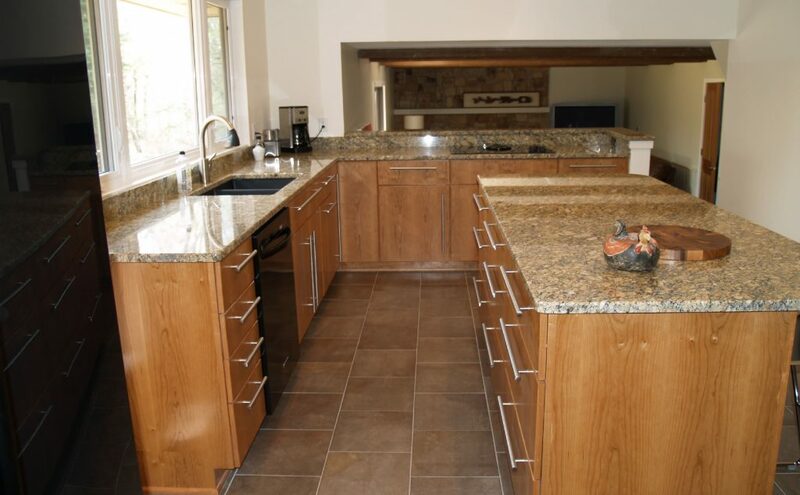 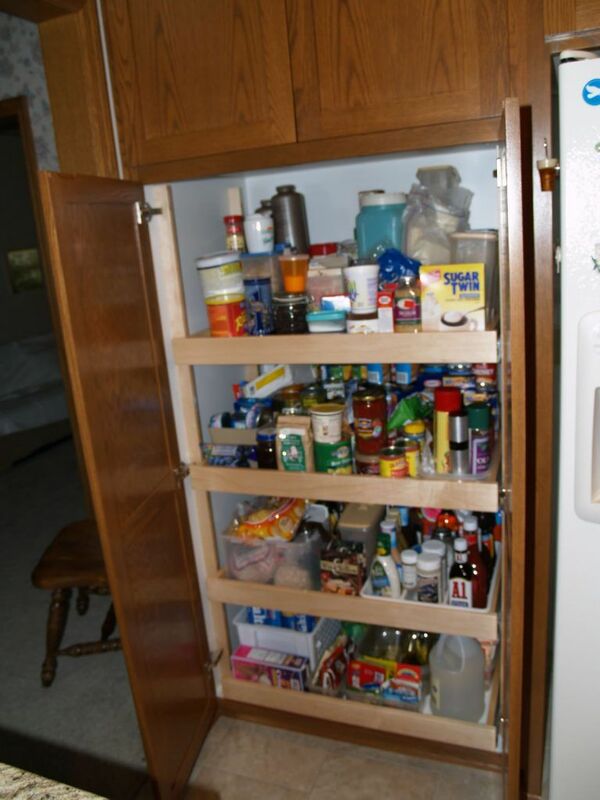 The custom cherry wood pantry and cabinets were installed with soft close glides and upgraded category 1 granite countertop.